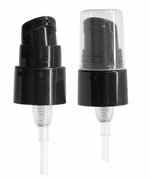 Our clear PET plastic cosmo round bottles are available in a variety of sizes and come with black induction lined disc top caps. Applying these caps using an Induction Sealing System will adhere the liner to the container creating a tamper evident seal. 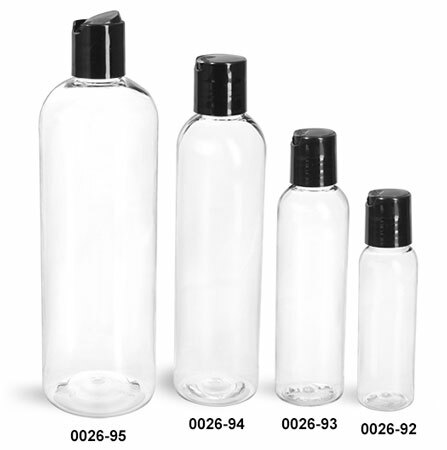 These plastic bottles could be useful for packaging lotions, shampoos, and other bath and body products!